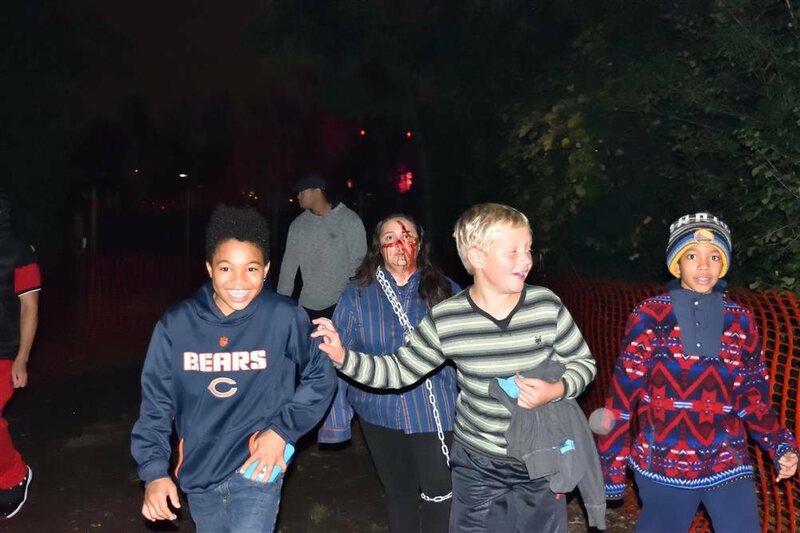 Each year, this unique fall festival offers Halloween fun for the entire family! 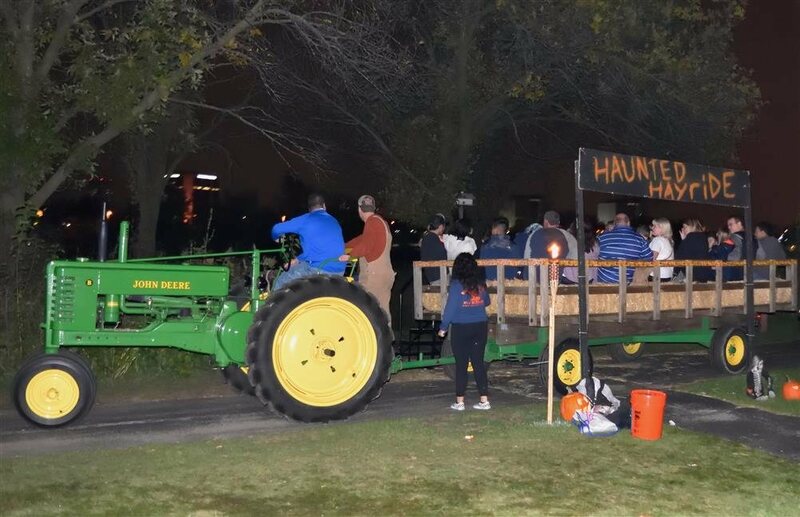 Featuring a life-sized ADA accessible haunted maze, pumpkin patch, hayrides, crafts and more, this event is available one weekend only! 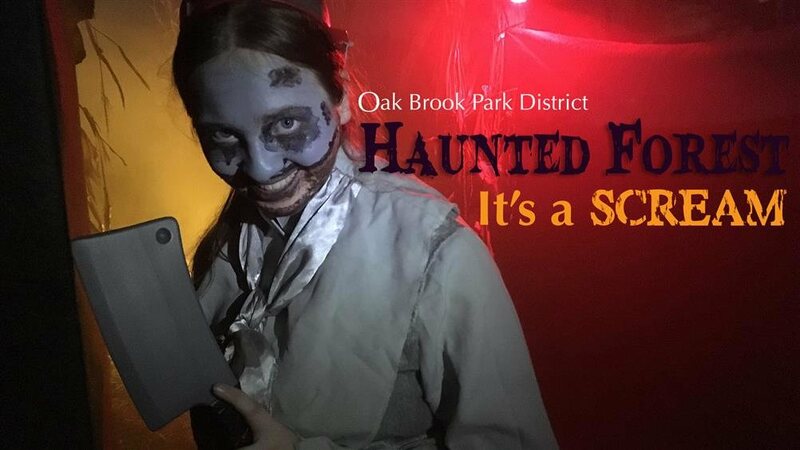 The Indoor/Outdoor event takes place on Fri. and Sat., October 12 and 13 from 6:30-9:30pm, Oak Brook’s Central Park, 1500 Forest Gate Road. 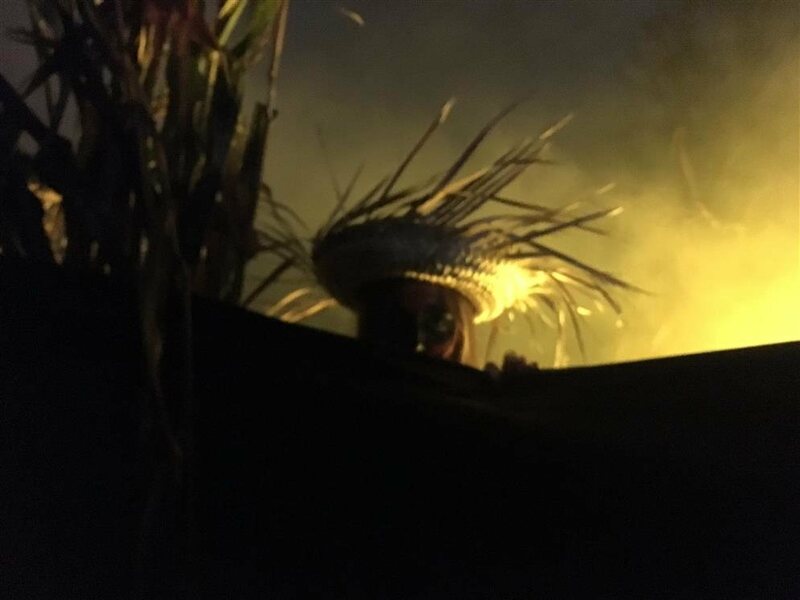 This year’s haunted maze is over 10,000 square feet and twists its way into the forest. 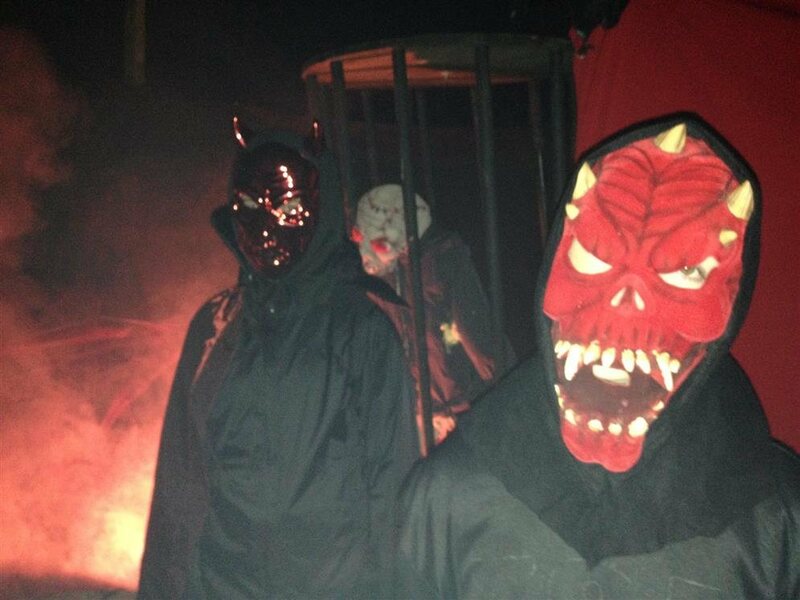 There is no general admission charge for Haunted Forest on Oct. 12 or 13. 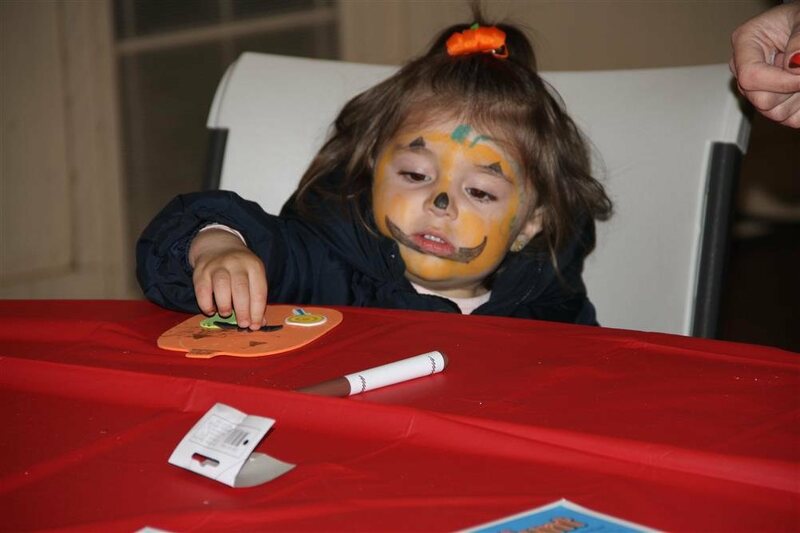 Families may buy activity tickets for $1 each or 25 for $20, and several of the family activities are free. For more information visit www.obparks.org or call 630-990-4233.